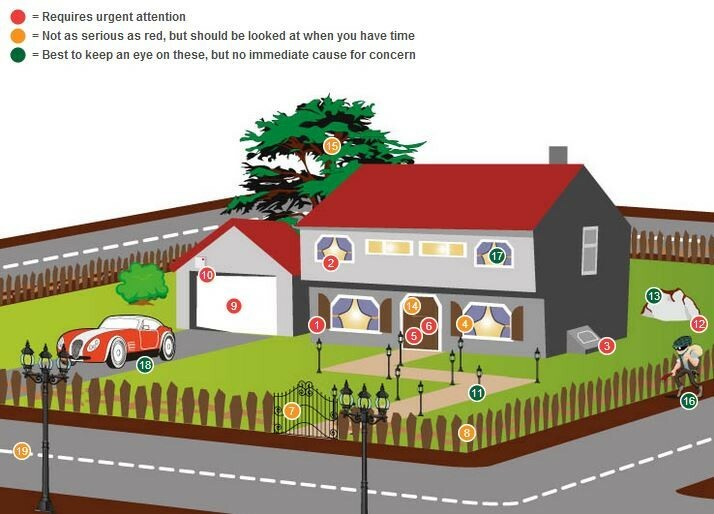 Like any homeowner, you want to protect your family, property and your valuables eagerly. But, when we think about high security, we often think of pricey high tech security systems, and those may be way above our budget. 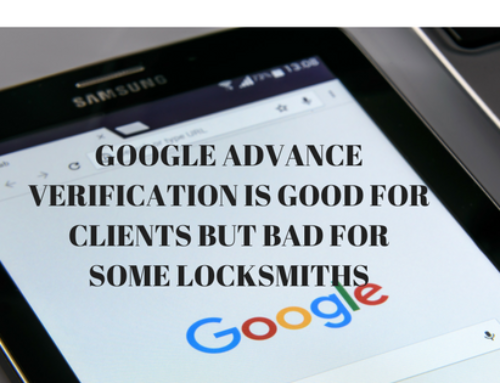 Sy King Locksmith Orlando is aware that high tech locksmith systems are prime services. We also know that other high-security measures are equally secure. Keeping your home away from burglars, at a low cost is possible, and Locksmith in Orlando will provide you with cost-effective measures that can improve the security level of your home. You can cut some costs by choosing a high-quality deadbolt. Deadbolts are still the best locking mechanisms for entry doors. However, there are all kinds of deadbolt locks in the market, they range in styles, brands, security levels and of course, prices. When you are ready to buy a deadbolt lock, make sure is high quality, made of hard steel and that it has a minimum of a one-inch-long throw to complement the locking system that is on your door. 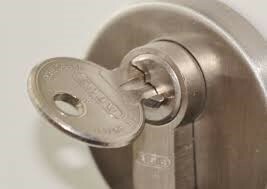 Some of the best bolts in the market are The Kwikset Double Cylinder Deadbolt that can cost you around 79 dollars and the Baldwin Single Cylinder Deadbolt that cost approximately 40 dollars. Keep your vulnerable areas such as doors and windows well lit. You can find automatic timers at any hardware store; these devices turn lights on and off automatically, so you don’t forget. Put a dowel or broomstick in the tracks of sliding doors or windows. Install window latches and keep them in a good state. Reinforce your door strike plates with long screws ( 3 inches long) or security studs and attach them to the door jamb. Home security systems are out of your budget? 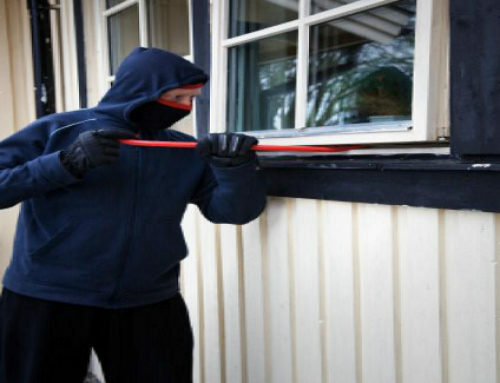 It is known that homes without security systems are about three times more likely to be broken into. 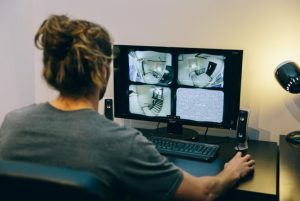 Home security systems can cost an arm and a leg, but we have found a few home security systems where you can save a lot of your hard earn money while still protect your home. Frontpoint is a home security company that offers fantastic services. This (including superior customer service) with fantastic package services from simple monitoring to full smart home security monitoring. The monthly monitoring cost between $35 and 50 dollars a month, depending on the features you choose. Simplysafe is the people’s choice in home security systems. Simple safe is easy to install, and It offers home monitoring s that cost 15 to 25 dollars month. It is true that their features are a little “old school,” but the device still ranges between the best five products in the market and at a relatively decent rate. If you can’t afford a home security system, you can also buy the decals and signs off of eBay and place them on the front door, just to scare off thieves. 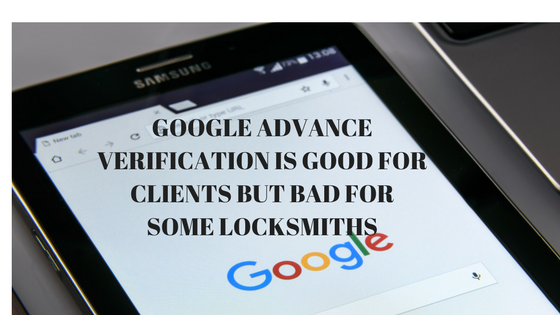 Be informed and ask your local locksmith! Information is one of the most important tools we have at our disposal. You can always be informed for free, by using the internet. 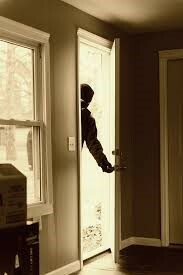 According to Home statistics and facts, most home burglaries happen between 10 am and 3 in the afternoon. 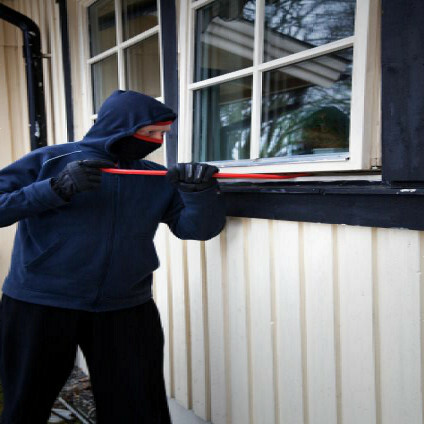 We suspect that burglars look for homes that look unoccupied. They wait when the time is perfect as people are usually at work or in school. Setting up a scenario or several scenarios to mislead intruders is an effective and low-cost measure if you aren’t home. Consider setting random timers to turn the TV or the radio during that time, or if you have an extra car, leave it in the driveway during working hours, or even you can rent your drive your driveway during the daytime, that way you can also make extra bucks! But Make sure that the cars are highly secured against thieves.